Among the latest creations by M.I.T.I., the GreenSoul line is an authentic innovation in the world of green fabric: the first warp knit stretch 100% sustainable fabrics made with recycled yarns high performance. 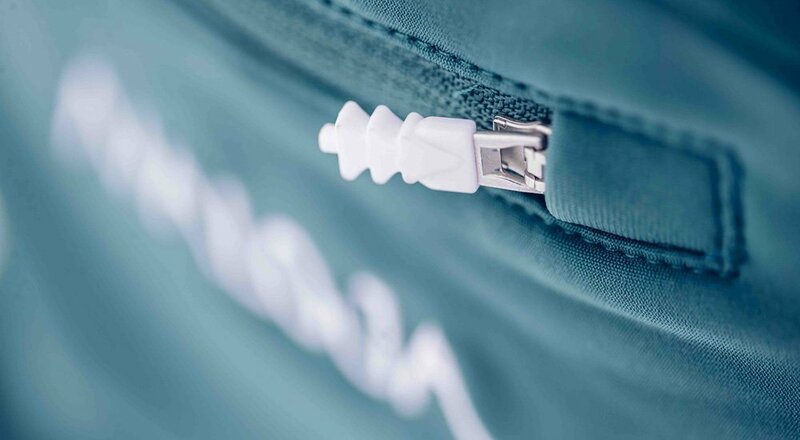 The results were not long in coming, involving some of the companies in the sportswear world that are focusing more on the issues of environmental sustainability. “When developing products, we are always looking for environmentally friendly materials. Finding these materials is not always easy, especially for functional garments. Therefore it is increasingly important that textile manufacturers like our partner M.I.T.I. from Italy dedicate their production entirely to the development of environmentally friendly materials. Needless to say we were immediately impressed, when M.I.T.I. Tech showed us Thermal Stretch ECO from their new Green Soul collection. For the first time, Thermal Stretch ECO, which is a brushed, stretchy fabric, is made from 100% recycled materials, recycled nylon (83%) and recycled spandex (17%). Producing in this way meant that waste that was previously unusable was made usable and ultimately material that earlier on would have been waste has been transformed into a premium product”. The whole M.I.T.I. Green Soul range is shown in this section. 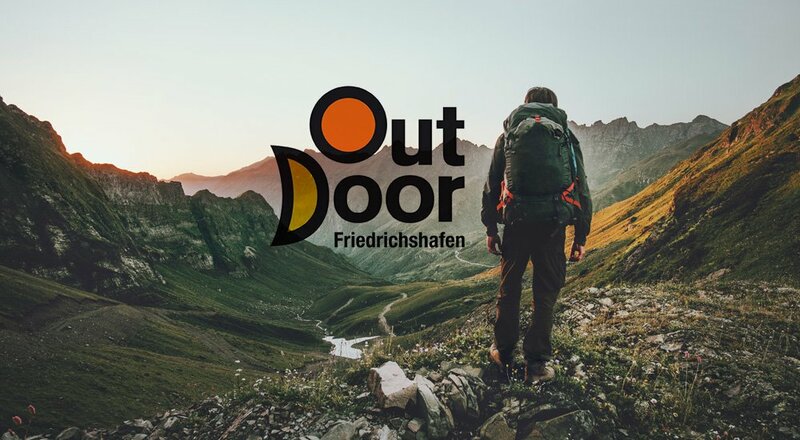 Outdoor Show 2019: open warfare between Munich and Friedrichshafen.